What is the Vintage Christmas Show? The Vintage Christmas Show is the most anticipated events of the year. The show begins a week before Thanksgiving and lasts until New Year’s, giving you plenty of opportunities to come and visit. 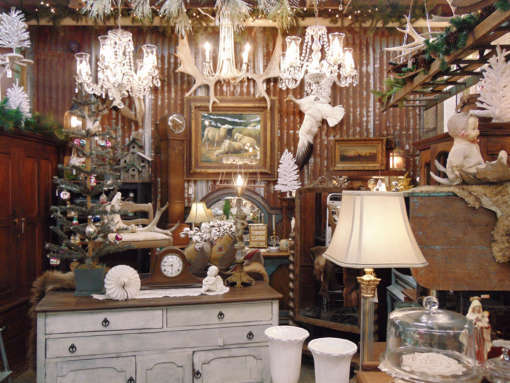 As you enter our 20,000-square-foot showroom floor, you will see beautiful vintage treasures decorated in holiday splendor. Find that unique piece to complete your holiday home decor or find the perfect gift for that person on your list who has everything. 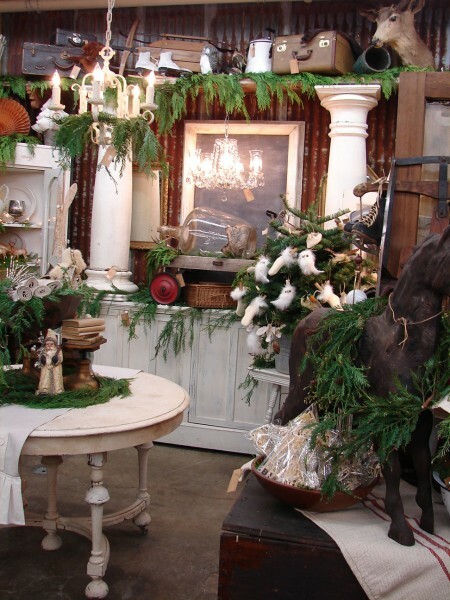 The show offers an extensive selection of Christmas antiques, and our knowledgeable staff is ready to help you find exactly what you are looking for. 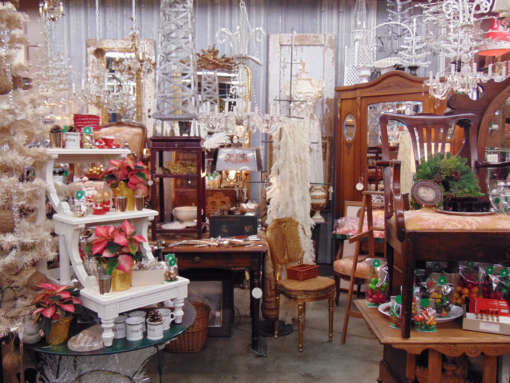 Find vintage treasures and antiques you won’t see anywhere else at Monticello Antique Marketplace. Enjoy one of our shows where you’ll have a wonderful time finding one-of-a-kind pieces. 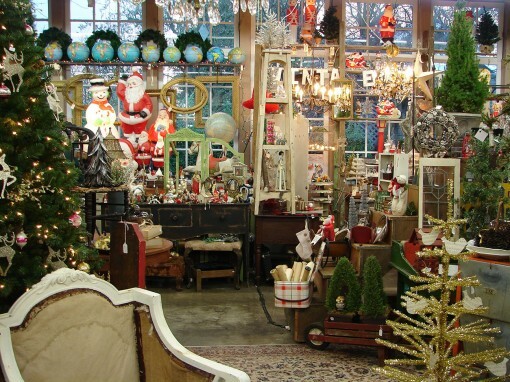 Each year we bring in different vendors at our Vintage Christmas Show, ensuring that you will always find something beautiful and exciting among our large selection of home goods, ornaments, and accessories. We restock items daily so you’ll want to visit several times during the show so you have the chance to see everything we have available. 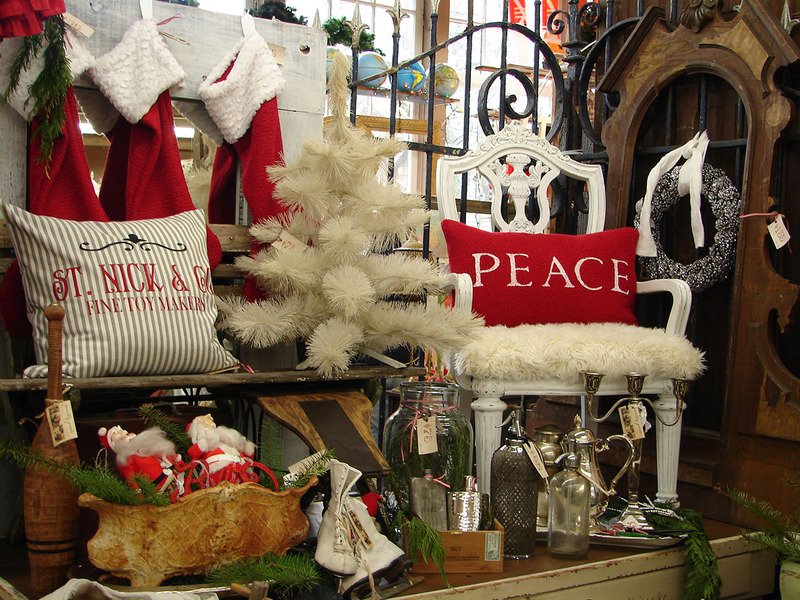 Stop by Monti’s Cafe to refuel with delicious cuisine and then head back out to shop. Decorating for the Christmas season is a lot of fun, but it can feel overwhelming if you’re unsure where to begin. 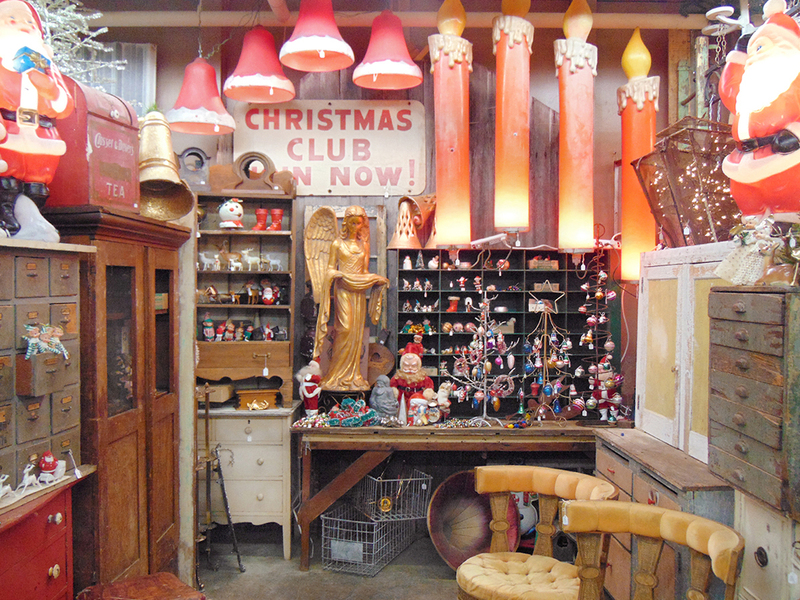 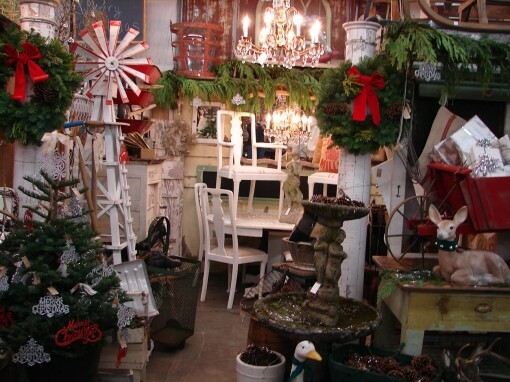 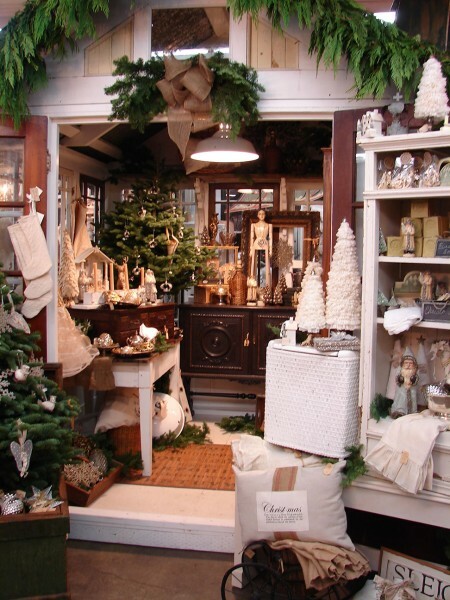 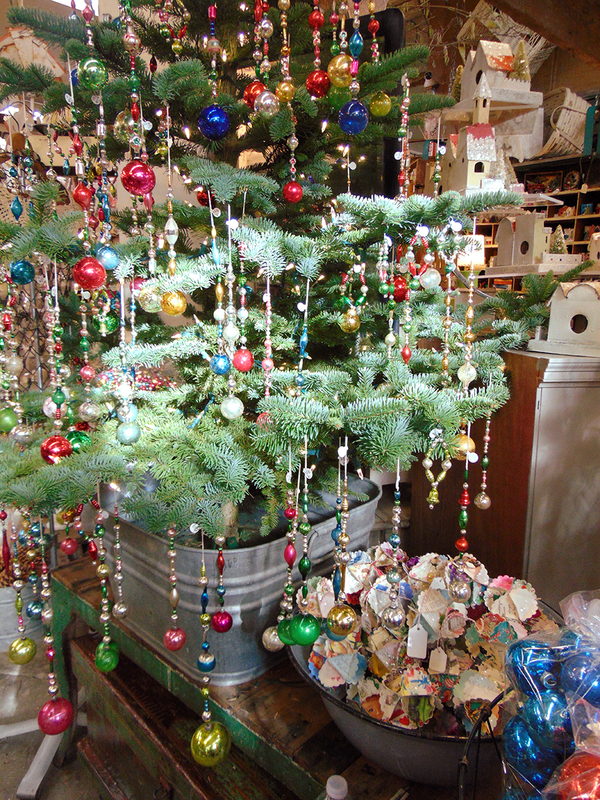 The Vintage Christmas Show is the perfect place to gather inspiration for how to make your home look festive. 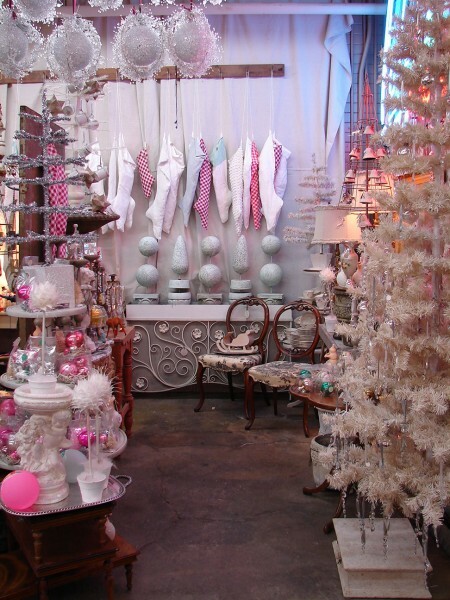 Our beautiful displays will give you ideas that you can incorporate into your space to spread the holiday cheer to visiting family and friends.